- Min/max.edge height	10/60 mm. PVC, ABS, wood	0,3/3 mm. 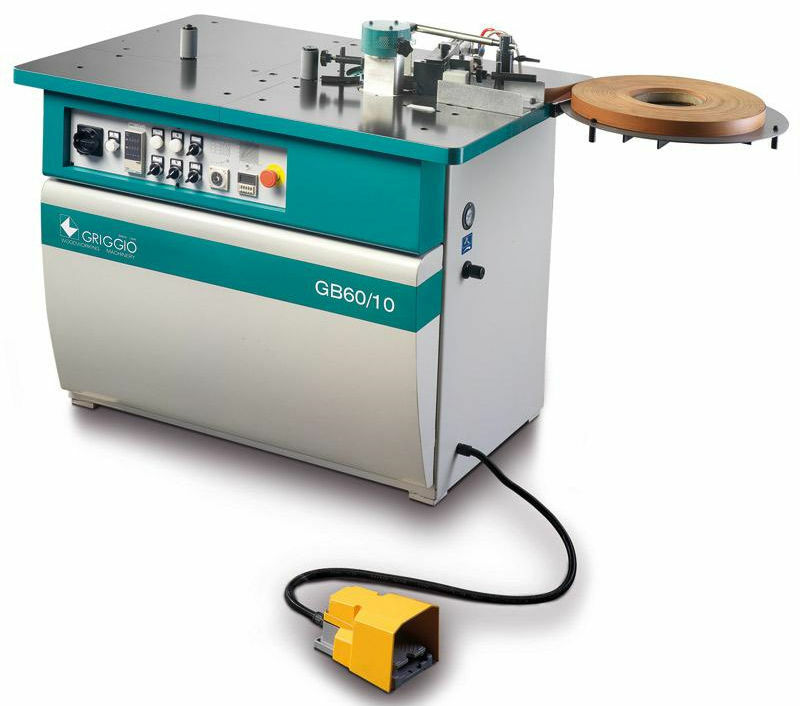 - Min bending radius	20 mm. - No. 1 spreading roller on the edge with height	60 mm. - Standard rolls supporting device	500 mm. - Shears cut up to	3 mm.